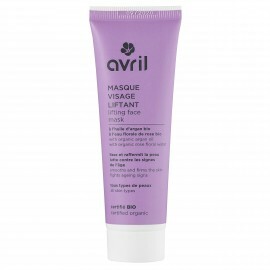 For a regenerated and firm skin, opt for Avril certified organic anti-aging cotton sheet mask! Its formula enriched with active ingredients such as organic barley stem water fights against the signs of time. 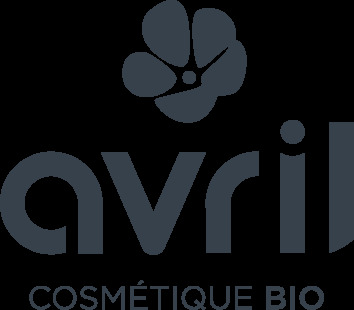 How to use your Avril certified organic anti-aging face mask? 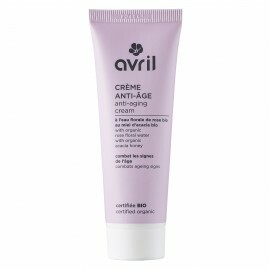 Unless your skin is very dry or dehydrated, it is not necessary to apply a cream afterwards.